Is Trump’s Continual Defense of Russia Treasonous? I don’t have much faith in the future of America. We were wobbly as it was, but now with Donald Trump at the lead, I’m afraid for our future. Trump’s history indicates he’s more than willing to throw anyone under the bus in order to achieve his own goals — even an entire country. He is not America’s savior, he is the enemy and he has told us so. Trump’s steadfast refusal to be critical of Russia, a country that has attempted to meddle in our affairs and to diminish our world influence at every turn is mind numbing. What kind of friend points 1500 nuclear weapons at you? This year will be the 100th anniversary of the Russian revolution and they may have finally captured us. For a hundred years, Russia has been our enemy, they have supported the other side in every war we have fought (They would not have been on our side in WW ll if Hitler hadn’t attacked them and broke their treaty). They even tried to place nuclear-tipped missiles in Cuba, aimed at us. They are on the opposite side on almost every U.N resolution, and they spy on us from space and on the ground. Russia is the main supporter of the enemies of Israel and they have tampered with our election process. For Trump to say he Supports Israel while pandering to Putin is just plain phony. And that’s only the beginning. Russia sells weapons including jet fighters, SAM missiles, and Kalashnikov rifles to our enemies like Iran, North Korea and Syria. They have shielded North Korea, Iran and other nations from sanctions favored by the U.S. and they sell a huge number of weapons to China which is no small threat to us. Additionally, the country has traditionally backed regimes we oppose like Cuba, Nicaragua and Venezuela. And all of their defense planning is based on destroying NATO. They’ve attacked countries in their own backyard, directly contradicting American Foreign Policy and yet, knowing all of that and even more Donald Trump continues to favor Vladimir Putin’s Russia over the advice and counsel of his own $72 billion a year intelligence operation. This is insanity. If a Democrat did and said the things Trump has done and said, the right wing activists in this country would have him strung up as being pro-communist and part of the so-called New World Order. Russia is not our friend. They have proven through words and actions that they are the enemy and Trump’s continued support of our enemy could very well be treasonous. He is in fact, giving aid and comfort to an enemy of the United States. 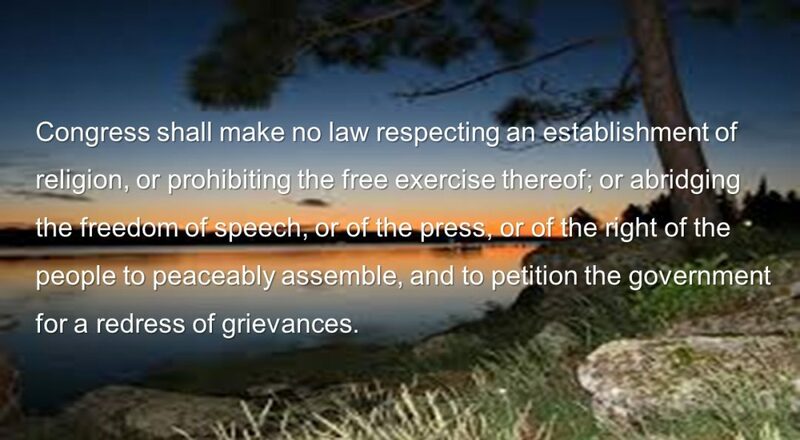 Here’s what the Constitution says. Article 3, Section 3 of the U.S. constitution defines treason. Trump has not yet taken office and he is already following Putin’s Russian lead. He ignores the law, ignores the advice of knowledgeable people and cannot handle differing opinions. As soon as there’s disagreement or criticism, he strikes out and attacks. If he treats other governments that way, and I suspect he will, we will likely become an international pariah like Iran and North Korea. The road that Trump has us on is the road to ruin. The decline and even fall of the United States could rest on his actions. He could very well be the agent that hurries it to its fiery end amidst millions of smoldering “Make America Great Again” hats and signs. From where I sit, that’s the truth! Posted in Donald Trump.Tagged China, Constitution, corrumption, Decline, Military, Putin, Rome, Russia, spending, treason, Trump. I think our only hope is our own military. They love the money shoveled into the m/i complex, but they aren’t suicidal, so if Trump tried to get violent, I think they’d balk. As we all know…I am a student in all this…so I really only have questions. What plan could Trump really have…even for his own interests..that includes Russia? I’m trying to understand what his motives really ARE, so I come here! I know they’re self serving…but I still need to conquer my fear of him by trying to understand him!!! In trying to understand how someone like Trump, who is so fond of bragging and chest-beating and taking credit, in every other situation… but yet when it comes to Russia, he lays down and rolls over like a dog showing superiority to another dog. I don’t get it! We all know he’s a narcissist who thinks he’s above every law and every criticism… why then is he so very willing to roll over for Putin??? I honestly can’t figure it out, because he talked so tough during the campaign… but Putin has something over on him, it has to be! Or else some kind of weird man-crush… whatever it is, it’s putting our entire country in jeopardy… and Trump doesn’t seem to care!! Someone has to stop this man from taking the helm!! !